With his trademark childlike art, Todd Parr celebrates fathers and all the different varieties they come in. Whether daddies work far away or at home, or have a lot of hair or just a little hair, "All daddies love to hug and kiss you" and "All daddies want you to be who you are." Parr's messages are funny and reassuring, making this the perfect book for celebrating daddies on Father's Day and every day. Todd Parr is the author and illustrator of more than 45 books for children, including the New York Times bestselling The I Love You Book, The Earth Book, and The Thankful Book. His books are available in over fifteen languages throughout the world. He is the co-creator of the popular children's television show ToddWorld as well as short films for Sesame Street. 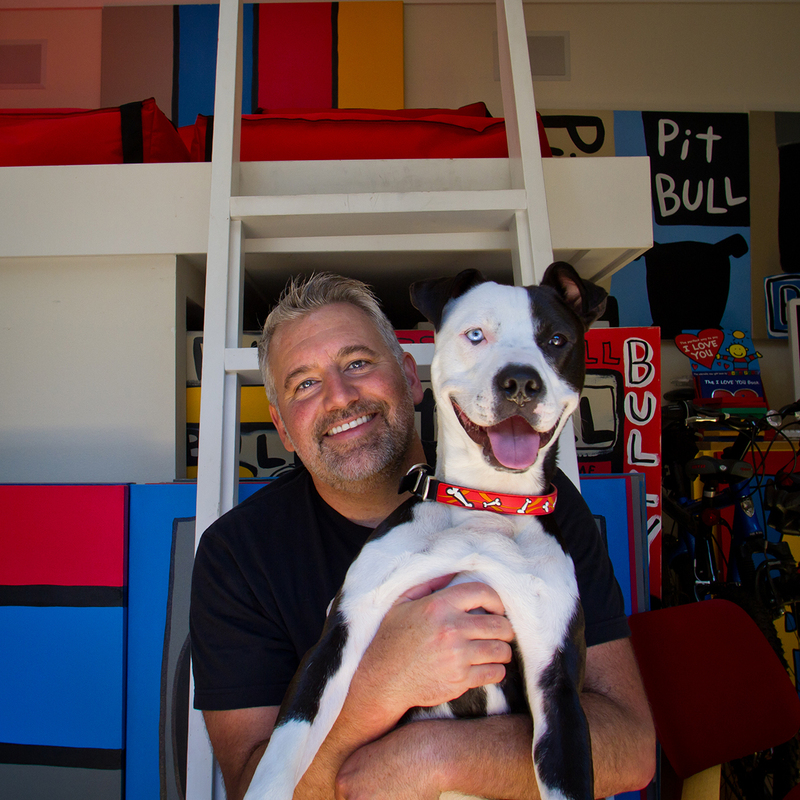 Todd has partnered with Target, Hilton, TOMY, Stouffer's and several companies and organizations to help people and animals. Todd's books have won several awards and his TV show, ToddWorld, was nominated for three Daytime Emmy® Awards. Todd lives in Berkeley, California with his three adopted Pit bulls.